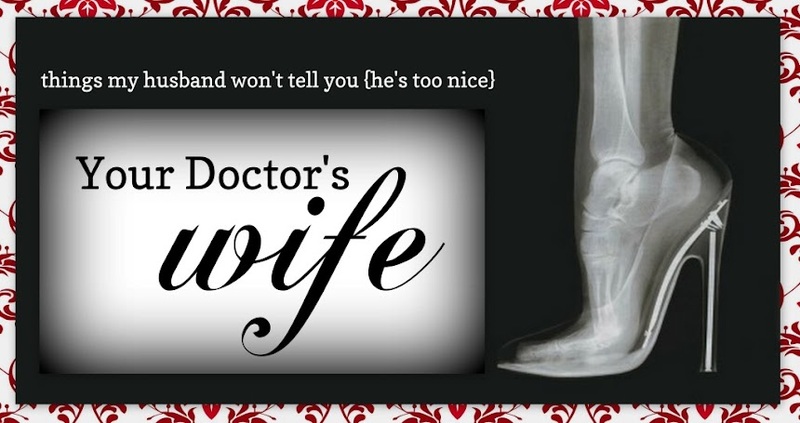 Your Doctor's Wife: OMG! Is it a GMO? I planted ONE zucchini plant this Spring and it has been bountiful! I went away for a few days and came home to this big, bad Bertha! Amazing what happens when you add water and organic fertilizer! I'm now in the market for a greenhouse to grow veggies throughout the year. Any suggestions or recommendations? Here's another GMO article. Let's just label the food, people. Is that too much to ask? My only recommendation is to either fork out the money for something sturdy (built in, not portable), or renovate the garage into a greenhouse. Ours was wrecked in a storm and I learned the hard way...it just cannot be too sturdy. that is a mighty fine zucchini! We grew zucchini one year and I swear I could have committed murders with those suckers. And zero evidence because we could have eaten it! Wow! The Little Shop of Horrors much?? lol I just wanted to let you know that I've awarded you the Versatile Blogger award. The details are posted on my blog. Congrats! You have no idea how much I'm having to restrain myself. My mom used to slice zucchini and fry it up in a little olive oil, then sprinkle just a little bit of salt to season. We'd eat it with pasta. So, so good!